Best Selection of Vitamins, Supplements, Natural Body Care, Organic Food & Good Life Cold Pressed Juice. Lifestyle Markets has incredibly helpful and knowledgeable staff. They always have genuine smiles on their face and authentic good vibes at the ready. 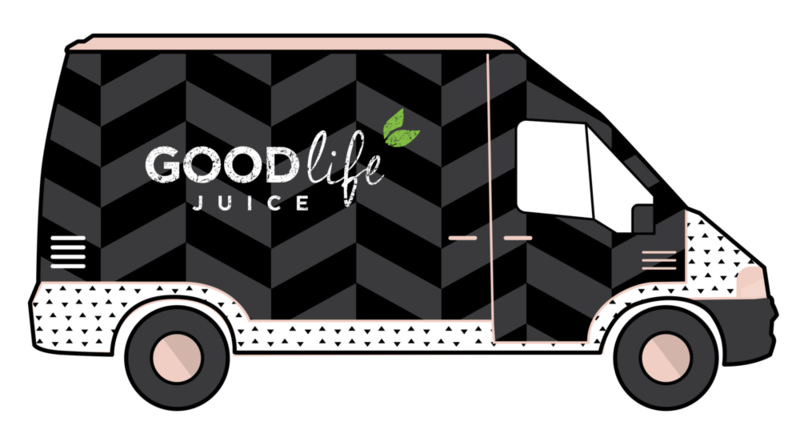 Cold pressed juice delivered fresh every Monday & Thursday. Pick up a bottle or make your own Juice Cleanse! If you are looking for a well-established natural market in Victoria, than look no further. I would like to introduce you to Lifestyle Markets in Victoria, which now counts 3 locations in the port city: Douglas St., Cook St. and Sidney. Its biggest store on Douglas St. was also the first one open and now proudly carries some of the best selection of local, organic, fresh produce, celiac-friendly foods, quality supplements and vitamins. This Victoria community favourite natural food and vitamin store first opened its doors in 1995. Back in the day, it was a significantly bigger challenge to find a one-stop store with a vast selection of natural foods and health supplements, so Lifestyle Markets simply aimed for the opportunity of becoming one of the first natural market on Vancouver Island to offer some of the largest selection of organically-grown fresh food, vitamins, supplements and all sorts of natural produce. What I find most interesting about this health junkie’s go-to spot is that Lifestyle Markets also carries the largest selection of dairy alternatives on Vancouver Island. All sorts of milk, butter, yogurt and cheese substitutes, other than only soy, are offered whether you are vegetarian, vegan, lactose-intolerant or health-conscious. As if it wasn’t enough, Lifestyle Market on Douglas St. also carries the largest selection of natural skin and body care products. So from skin care to cold pressed juice, you can always count on them to find your best local sustainable natural products. Lifestyle Market was the first retailer in Victoria to carry Good Life's cold pressed juice. The professionalism, kindness and support they extended our way was pretty amazing. The owner and staff continue to impress us with their generosity of good spirit. Lifestyle Natural Market – Cook St. Speaking of skin care, did you know that a regular juice cleanse has way more physical benefits than you think? Of course, it cleanses your body deep inside, but it also shows on the outside. Juice cleanse slows down and even reverses the aging process of your body and oxygenize the skin and pores, increasing circulation and simply gives your skin this glowing tone you’ve been looking for and the shiny hair you’ve been dreaming of. A juice cleanse also leads to a massive flooding of toxins out of your fat cells, reducing cellulite and resulting in a potential few inches of weight loss. As you discipline yourself for a regular juice cleanse, you are giving your body a boost in live enzymes, which help increase your metabolic rate. From then on, it will help your body process the food you ingest and also to clear out the existing food, which has been hanging out around in your colon for way too long. By transforming your system into a SUPERSYSTEM with a regular juice cleanse, you make it easier for your digestive system to process food which results in less fat accumulation and reduced bloating. To learn more about juice cleanse benefits, follow this link.